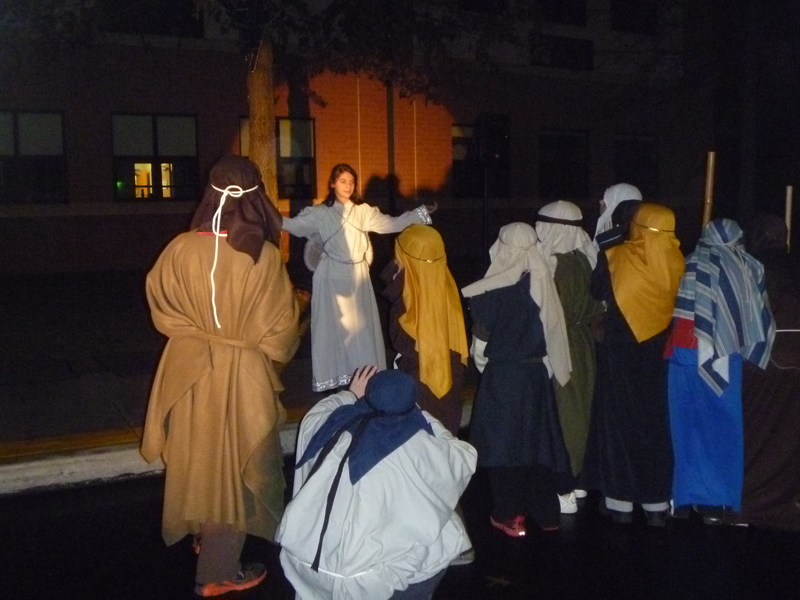 On Thursday, Dec. 15, the St. Robert Bellarmine Youth Ministry Program in Warminster presented “Live Nativity – The Christmas Story Comes to Life.” The main cast and crew included students from St. Joseph/St. Robert School, PREP, and parish youth through 12th grade. 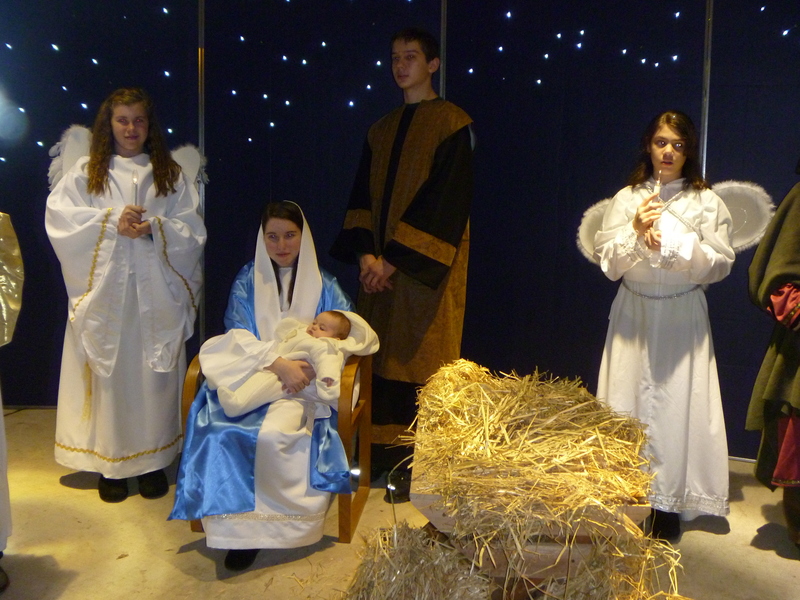 Supporting cast consisted of live sheep, donkeys and llamas.